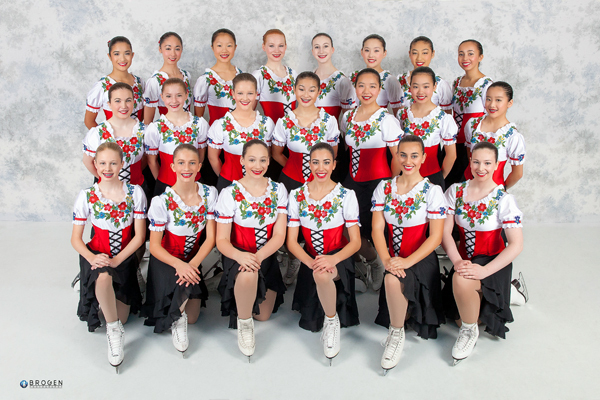 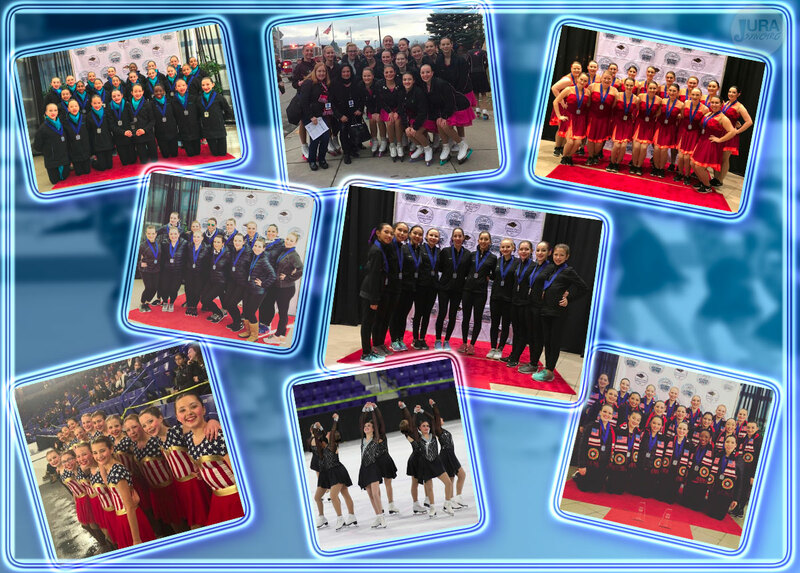 Ice Mates are the Hayden Synchronized Skating Team's Novice and Intermediate level team. 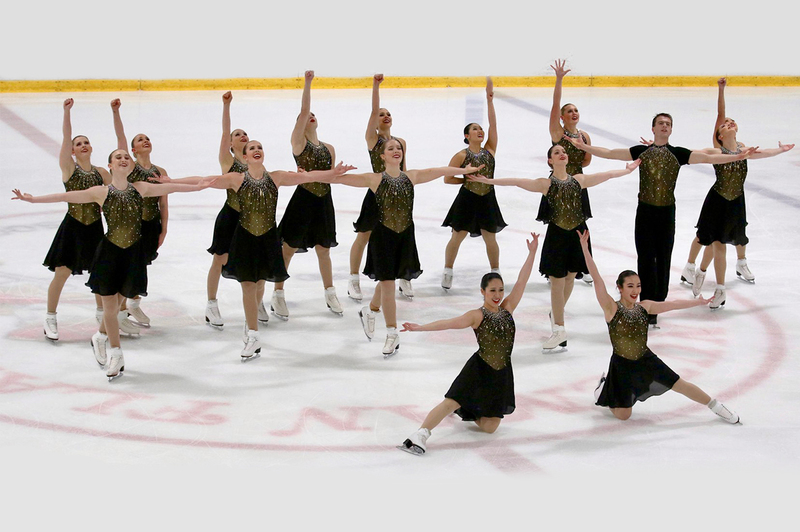 They compete in regional and national competitions. 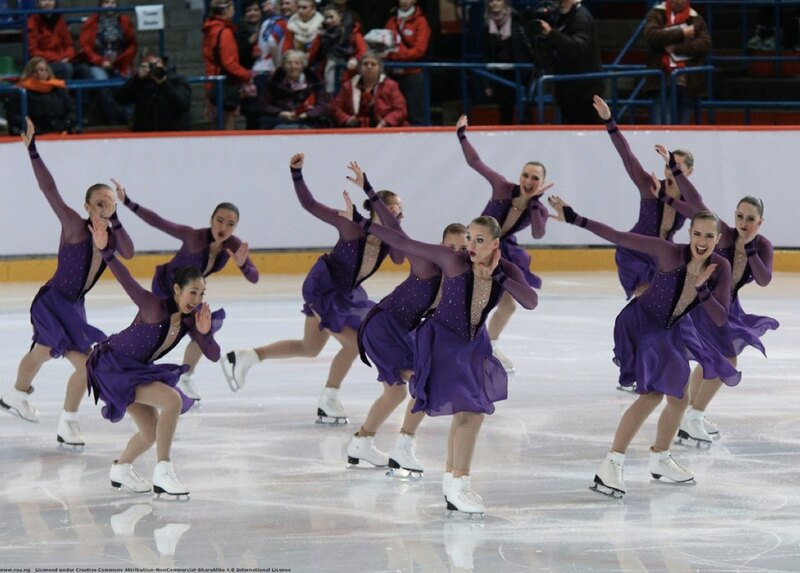 The athletes are 13 to 17 years old and come from a number of different states.